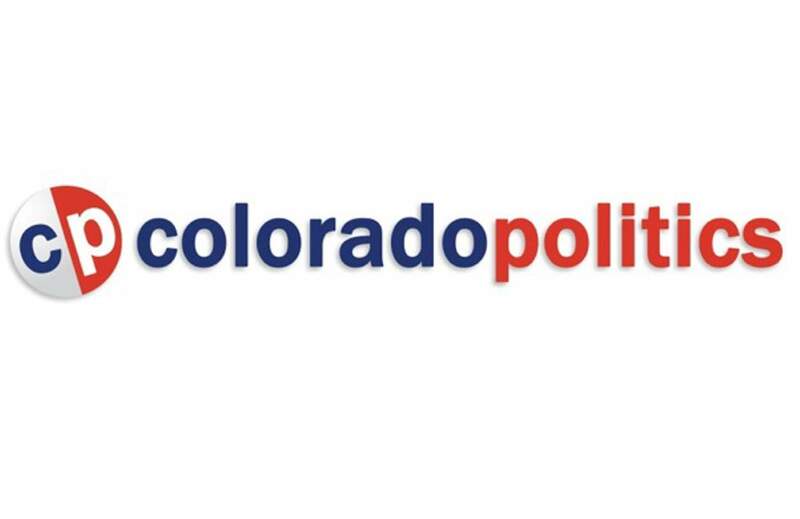 To continue that commitment, we are pleased to announce a new partnership with Colorado Politics, which will now provide our legislative and political coverage from Denver. Colorado Politics is a print and online publication that launched in January 2017. The news outlet is owned by Denver-based Clarity Media – the same company that owns the The Gazette in Colorado Springs. The Gazette’s editor, Vince Bzdek, is also editor of Colorado Politics. In August 2017, Colorado Politics purchased the Colorado Statesman, a longstanding print newspaper. The weekly print edition, which now bears the Colorado Politics name, provides long-form stories and analyses beyond the online daily stories. Legislative stories will be printed in the Herald, and we will publish online-only stories daily for our digital subscribers. Stories will range from daily votes to breaking news to analyses. The Herald is committed to continuing our practice of making sure residents in Southwest Colorado are informed about decisions being made at the Capitol. This partnership will expand the political coverage we bring our readers. We hope you will find value in this new endeavor. Please give us your feedback. We are interested in knowing how we can help keep you informed about politicians and the Legislature.